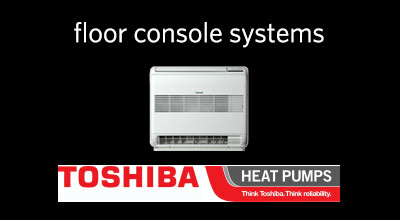 Home » Heat Pumps and Air Conditioning Auckland and Waiheke Island » Which Heat Pump is right for Me? With heat pump systems being recommended by consumer advocacy groups, governments, not to mention, family and friends, you’ve probably decided that a heat pump is the right choice for you. Now the question becomes, “which one”? When you request a quote, the information you provide for us in the form will allow an FPS technician to give a basic recommendation based on your requirements and preferences. During the consultation process further measurements and calculations will be made to ensure that the heat pump system supplied is going to be the right one for home or office. Choosing the right model can be critical for attaining maximum efficiency and that’s why we like to take the time to consult with you in person, putting our expert knowledge to work for you in recommending the right system. High Wall Systems High wall units tend to be the most popular because they can be mounted easily on the wall in a relatively unobtrusive fashion saving you valuable floor space. Floor Console Systems These units are a fantastic option for replacing conventional heaters such as gas, fireplaces and electric. 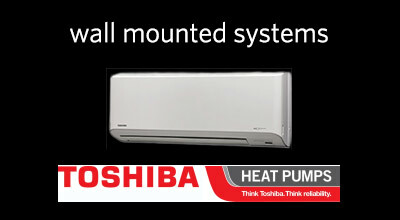 They can often be mounted in a similar location which makes them a great choice for renovations. 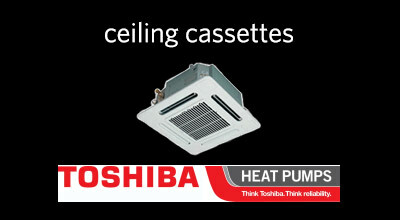 Ceiling Cassette Systems A ceiling cassette will save you floor and wall space without compromising your comfort. They are a discrete option with only the grill showing once installed. 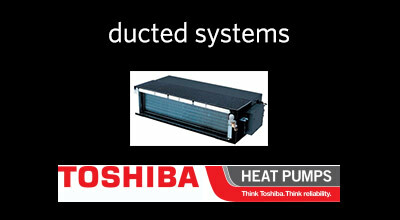 They provide airflow in at least three directions, providing excellent airflow to the whole room. 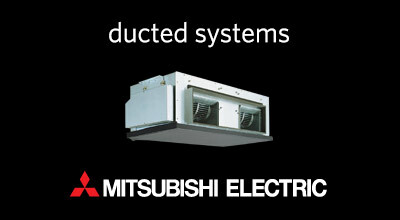 Ducted Systems Often called ‘central air’ elsewhere in the world, a Ducted system is our preferred option when budget and location allows. 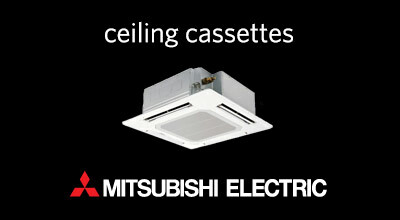 They are the ultimate choice for superior airflow and are almost invisible with only discrete vents showing in the room. Have a think about the rooms in your home that you would most like to heat or cool. In an office or bedroom you may prefer a small, quiet unit. In a large space however, it is more important that you choose a model that is large and efficient enough to keep your running costs down over the long term. We can also supply and install multi-room split systems that can utilise a single outside compressor unit with multiple indoor units. 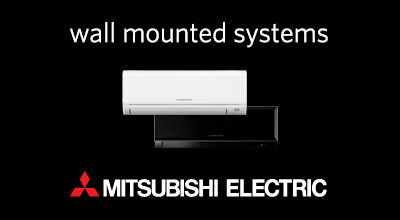 Each different product range comes with unique features and accessories that might be just what you needed. 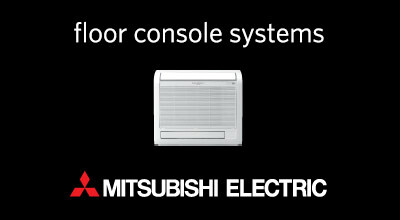 Mitsubishi’s new Designer Series have an optional ‘ComfortMaster’ WiFi controller app for smartphone for instance. Common features and accessories include; wired/wireless remotes, advanced controllers, air filtration, quiet noise levels, self-cleaning and more. Give us a call or request a quote and we’ll be happy to discuss your requirements and let you know the most suitable plan of action.